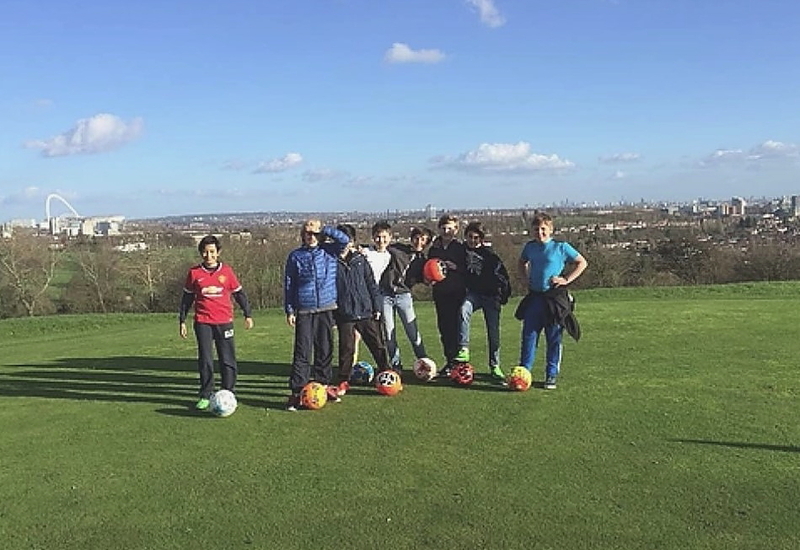 Horsenden Hill Footgolf is in Greenford. The venue has a restaurant and licensed bar which is open from 8am daily. 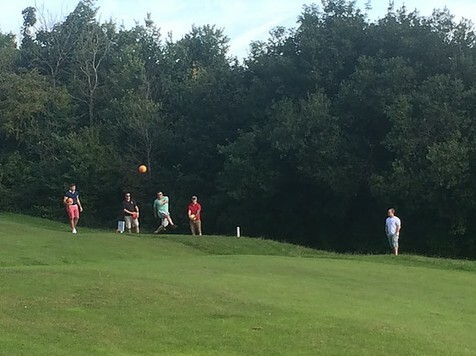 This 9 hole parkland Footgolf course is a Par 28 playing 1,642 yards. 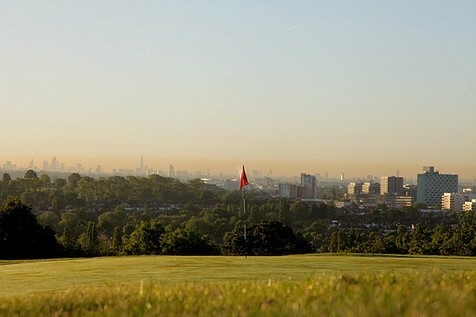 The course has amazing views of the city and is an enjoyable challenge. We look forward to welcoming you at this beautiful course. The course can be reached easily by public transport. It is only a short walk from Sudbury Town station. 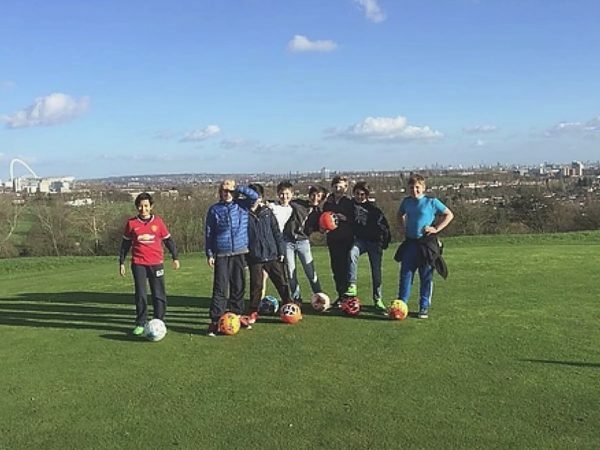 Horsenden Hill Footgolf has parking available. There are also changing rooms and a bar/restaurant to enjoy once you have finished your round.